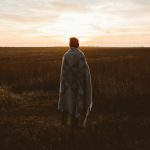 If you are wondering how to save money through insurance, then this is the article for you. AXA Flexidrive will allow you to do just that, save money yet have an insurance, I bet you’re wondering how this works right? 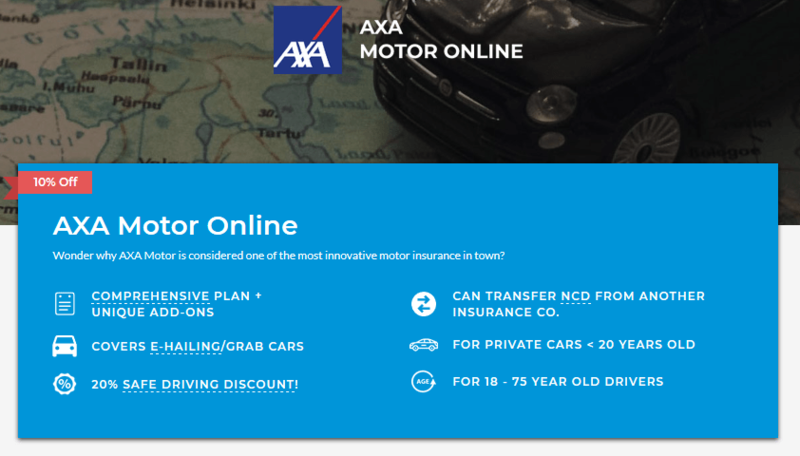 Well no worries, I will answer all, if not, most of your questions here on how you can save moneyy via AXA FlexiDrive, it is as simple as just driving safer. 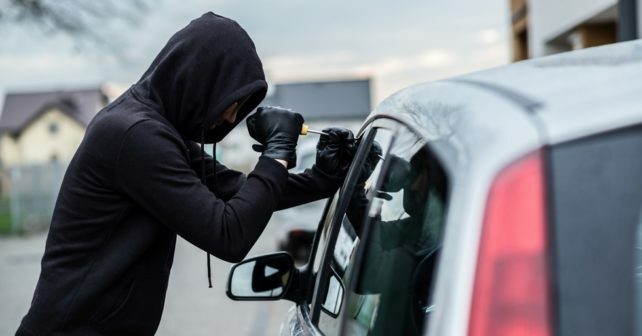 Yep, all you need to do is start driving safer and you will be able to save money by getting a huge discount on your motor insurance bills, how great is that? 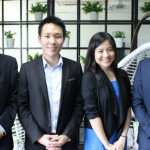 Most insurance nowadays have this thing called NCD (No Claims Discount), this will encourage people to take better care of themselves, and they will be able to get a discount on their insurance bills. 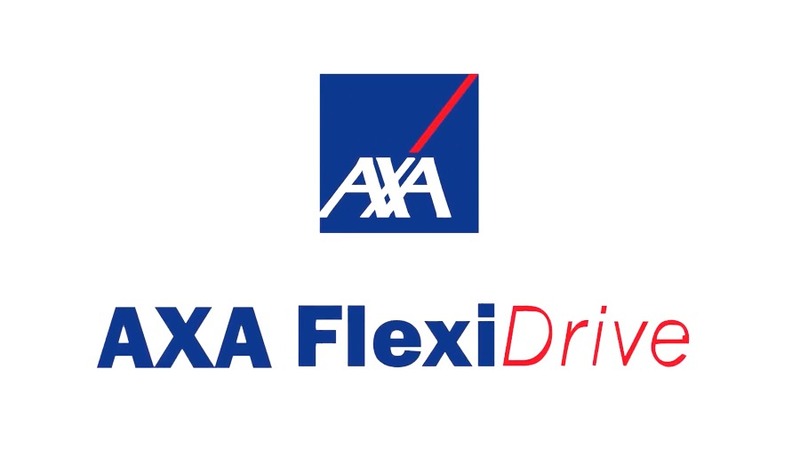 So the first thing you should know about AXA FlexiDrive is that it wants you to drive safer, and AXA FlexiDrive also records how your driving behaviour is and it rewards you with up to 20% safe driving discount on your motor insurance upon the completion of your policy. Isn’t that great, if you drive safe and didn’t use your motor insurance, you will be able to save even more money! The next thing you need to know about AXA FlexiDrive is that whenever your vehicle gets into a severe accident, it will trigger an alert and you will be able to receive prompt assistance, and this will save you a whole lot of hassle, when you have encountered an accident, and if you are unable to make that call yourself, you will receive assistance without doing anything. Not only can you save money when you use AXA FlexiDrive, but you will also be a whole lot safer since you will receive real time alert and assistance upon notification for your vehicle recovery. Make the smart decision and protect your vehicle with AXA FlexiDrive today, and you will be able to save money and get rid of a whole lot of other hassle. 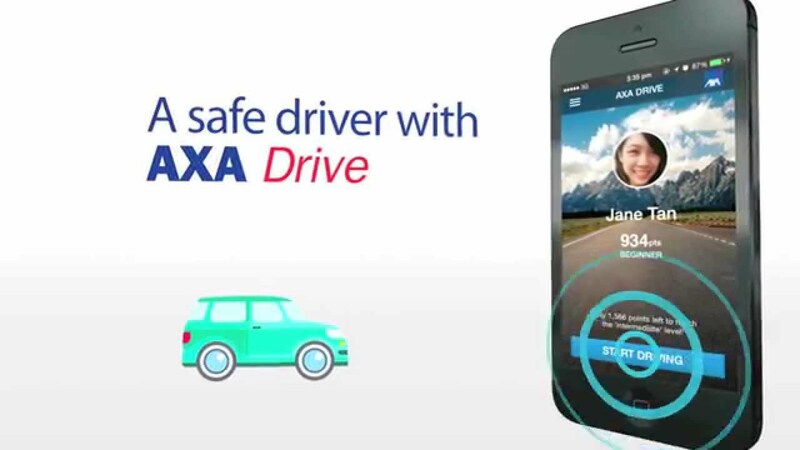 You can also check your car status on AXA FlexiDrive mobile app! Yes, there is an AXA FlexiDrive mobile app, since everyone always has their smartphones with them, now you can always have your car with you too, or well, at least check up on your car, you can check your car battery status, odometer, ignition status and so much more! You don’t need to worry about ever getting stuck on the road, now that you are able to check on your car’s health status, it will always be healthy. There are many ways to save money and one of the ways is to get AXA FlexiDrive, it absolutely and thoroughly protects your car in ways no other motor insurance can, it allows you to monitor on your car as well, and it also rewards you for driving safer, and we all know just by driving safer, we can save money in the tons, by gas, car repairs, etc. Visit PolicyStreet.com to find out more!